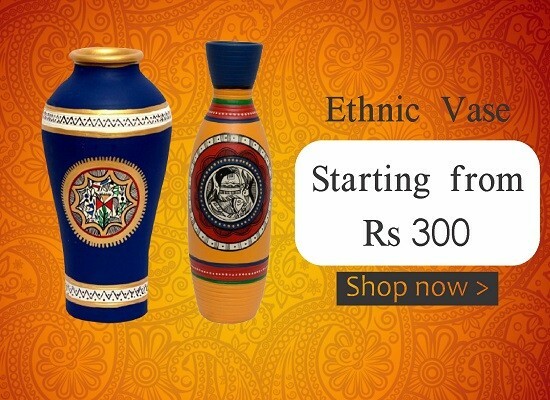 Ethnic Gifting and Handicrafts is a very big market and possess immense opportunities and challenges as well. 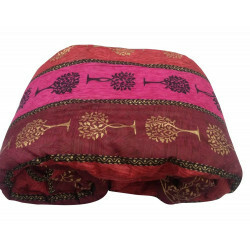 Indian handicrafts are exquisite and valued worldwide. 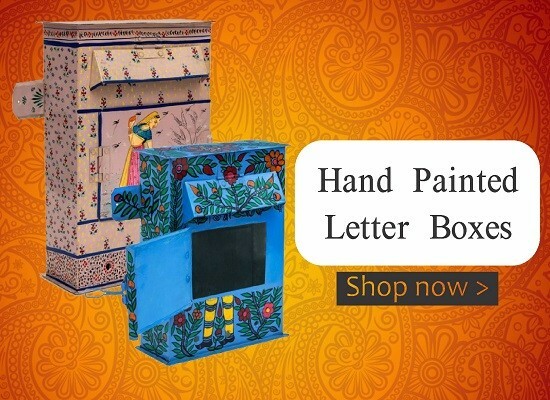 Every Indian state has a variety of handicrafts reflecting their enormous history and religious values and owning a piece of such magnificence is a matter of pride. Beautiful Art! What I have shopped from The Ethnic Story was great! Loved It! What I have shopped from The Ethnic Story was great! Loved It! I have received the product. 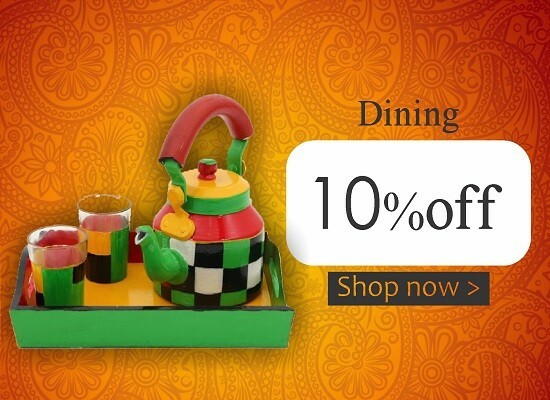 Its a warli painted wall shelf and i loved it. 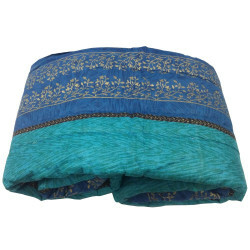 It was exactly the same as in the picture and i am glad i have ordered this with you.Thank you so much Ethnic Story. 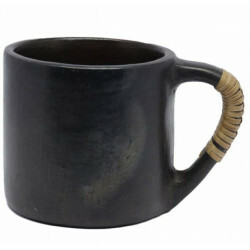 Amazing Product Beautiful workmanship, keep up the good work!! Beautiful workmanship, keep up the good work!! 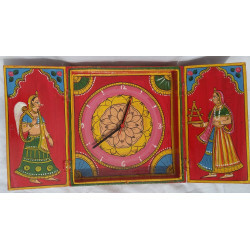 Prasad on Odisha Pattachitra Painting Krishna Arjun Rath on Palm Leaf 7" by 9"
Excellent Great product, Good Packing and On Time Delivery. 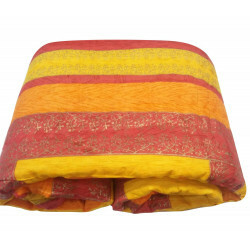 Great product, Good Packing and On Time Delivery. 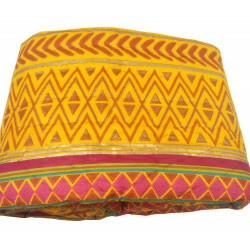 I was searching for something different to gift my brother and sister-in-law as a house-warming gift..After hunting a lot of websites, a friend recommended me to search in THE ETHNIC STORY..The website had the Indian touch to it so I liked it immediately..Finally after a confusion between lot of products I finally decided to order the Mudda Stool! When they received the really found it different and liked it a lot. The colour and texture is the same as it is present in the picture. 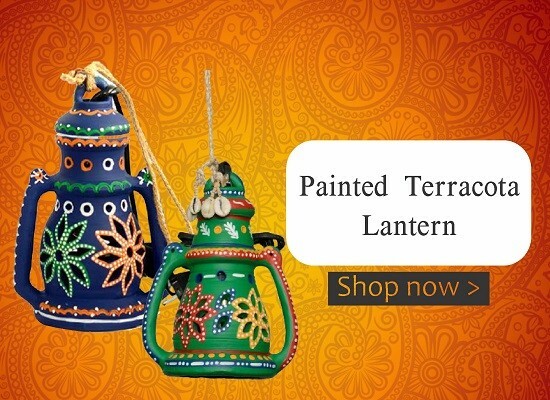 The bright colours and the ethnic look gave a different touch to their house. Keep up the good work THE ETHNIC STORY! Very Good I brought this product recently. It is very nice. 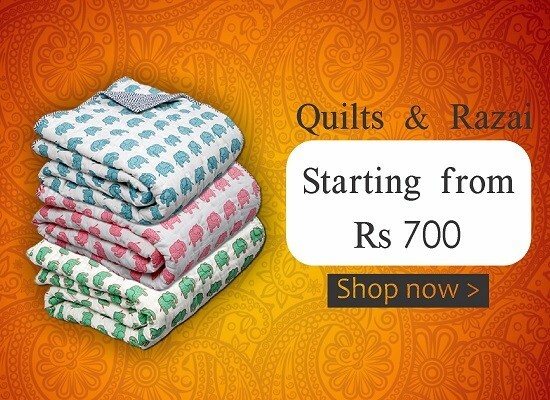 Striving to please your Indian heart and unsure where to start? 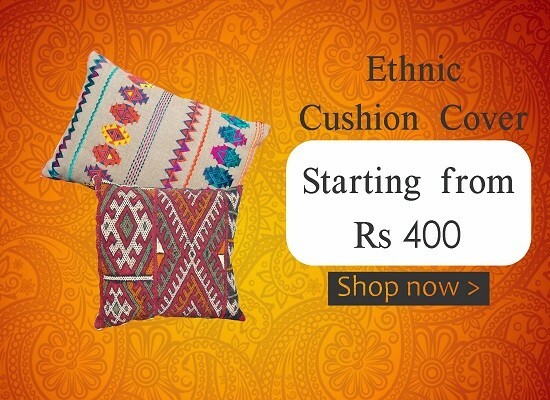 TheEthnicStory.com is a concept based E-commerce company designed especially for you! 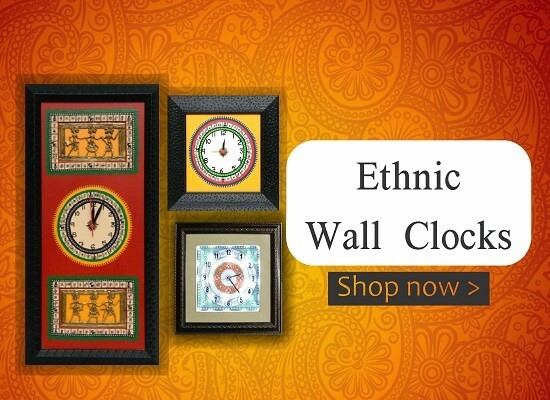 Be it an ethnic make-over to your home or a perfect ensemble for an ethnic occasion, from incredibly handcrafted gifts to creative artifacts that make a statement, we offer products that cater to all your ethnic needs. 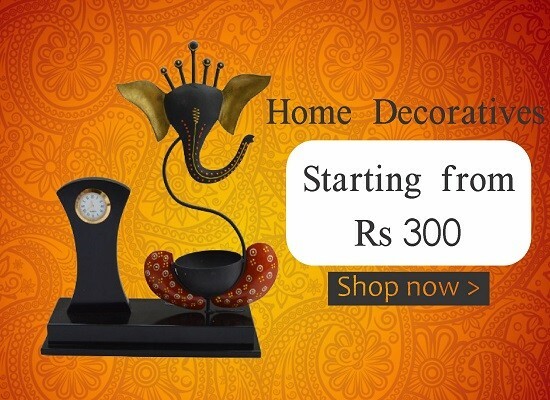 TheEthnicStory.com is a one stop shop where you can discover and buy ethnic and traditionally designed products from ethnic home décor items to jewellery, apparels, accessories, corporate gifting products and much more. 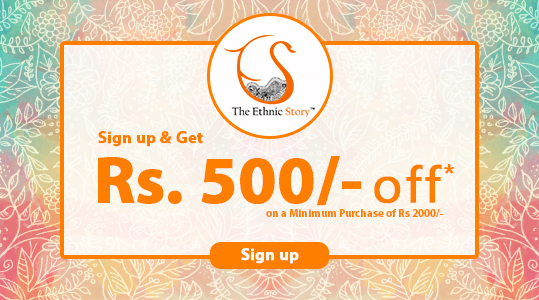 Come be a part of our story, the ethnic story!